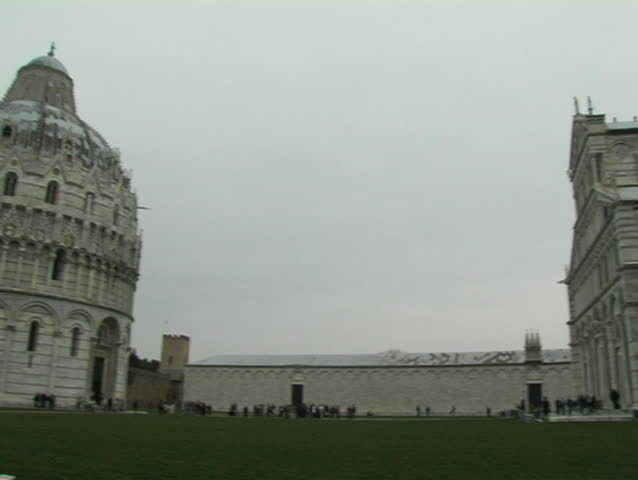 hd00:18PISA - ITALY: CIRCA MARCH 2018: The city, the Arno river, Miracles square with the famous leaning tower. Bridge of the middle and the little streets. hd00:12PISA, Italy - SEPTEMBER 7, 2016. Cathedral at the square of miracles.